Give the ultimate gift of entertainment with Crown Dollars Gift Certificates. 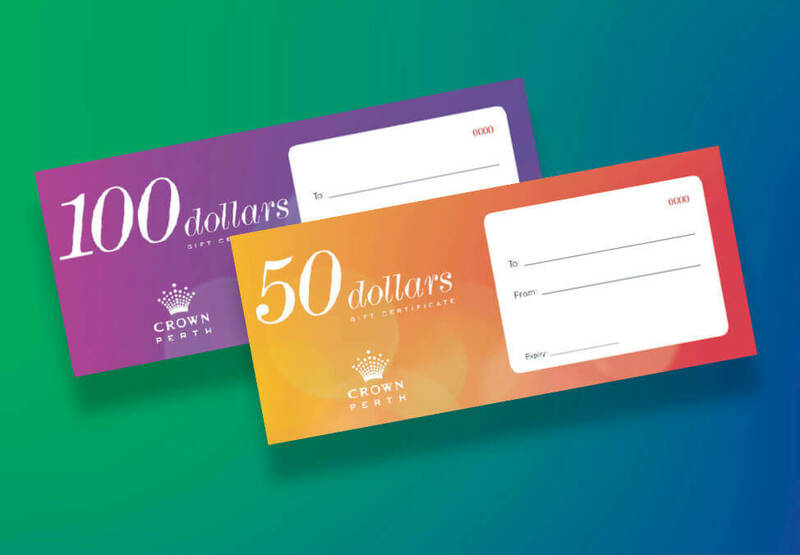 Crown Dollars Gift Certificates are available in denominations of $50 and $100 and can be purchased with cash and eftpos only, onsite at Crown Perth by visiting one of our Crown Rewards desk. 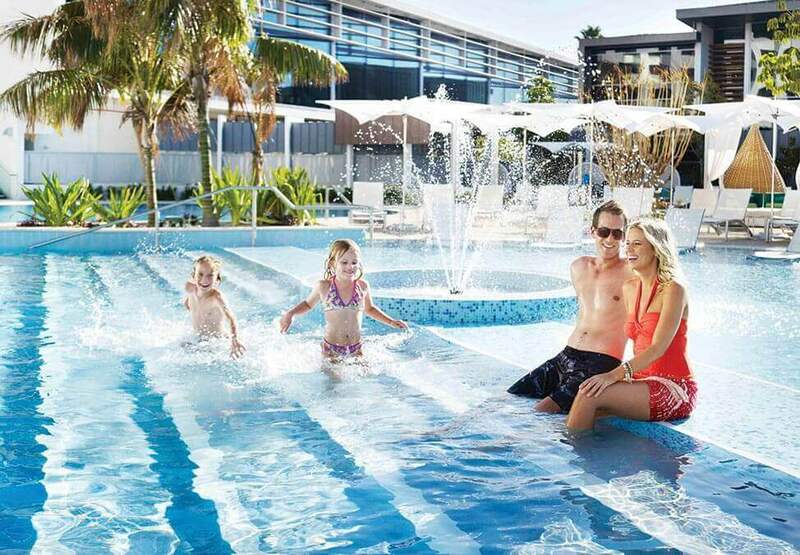 A Crown Dollars Gift Certificate can be purchased with cash and eftpos only, onsite at Crown Perth by visiting one of our Crown Rewards desks. They are available in denominations of $50 and $100. 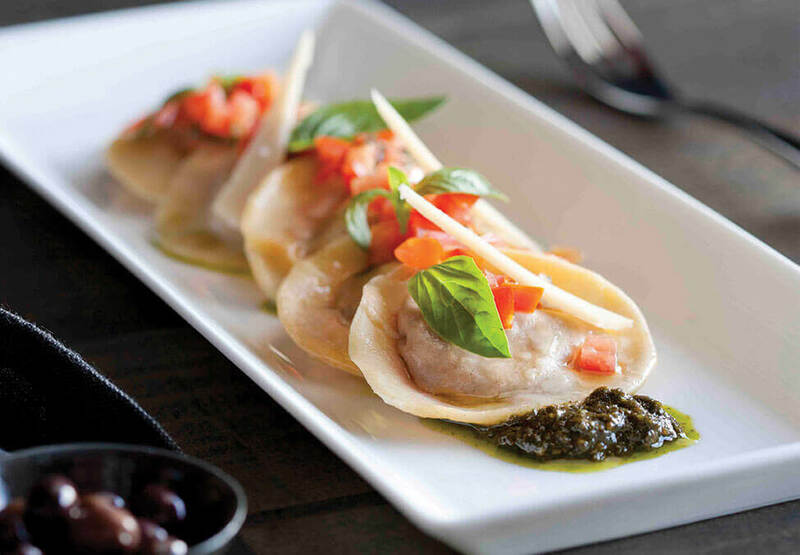 A Crown Dollars Gift Certificate is redeemable at a variety of outlets at Crown Perth. Click on the tab for a list of participating outlets. A Crown Dollars Gift Certificate can also be redeemed for gaming chips. *Terms and conditions. Crown Dollars Gift Certificates will not be replaced or redeemed if lost, stolen or damaged, are valid for 12 months from the date of purchase unless noted and will be deemed void if not used before the expiry date. Discover the Butterfly Lovers Collection at the Linneys boutique located in the Crown Metropol lobby. Tailor your look by choosing your favourite Australian South Sea pearls, then select accompanying earring hooks.